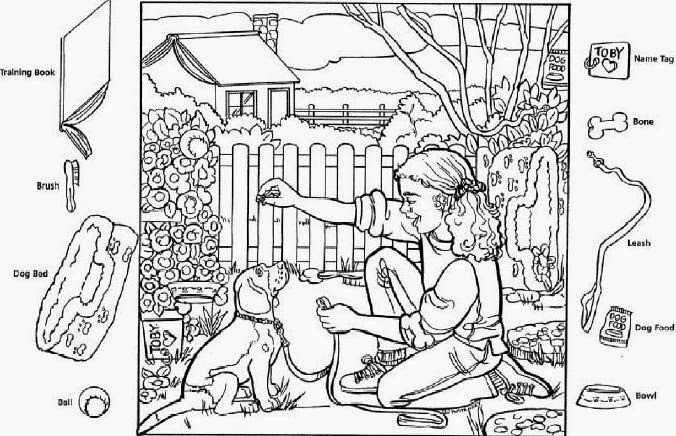 You are shown set of pictures that might probably improve your observation skills in the form of hidden words and objects. 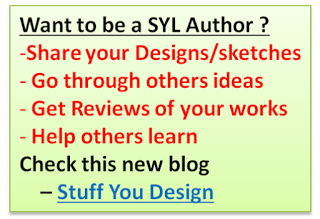 For your convenience; I had given you the file in downloadable format and also a preview. The below kind of example will help you improve your observation skill. 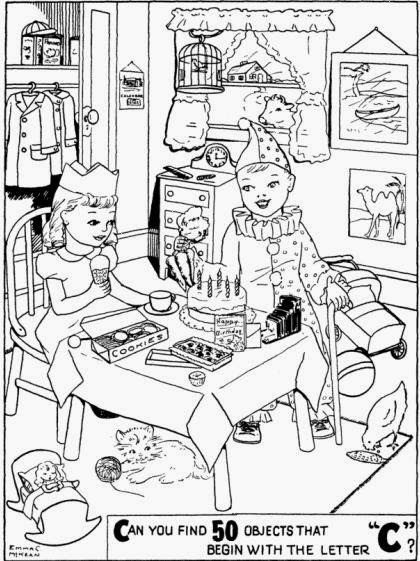 Here you will be shown illusion pictures in which you are required to find the hidden words. See the below picture and try to identify the words. 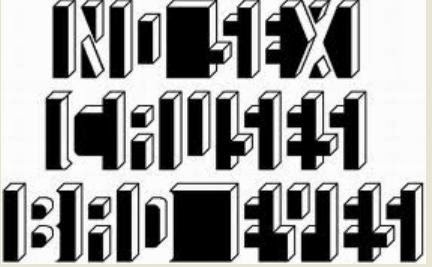 Now you should be seeing the hidden words clearly. For more clear visualization of the hidden words, all you need to do is to reduce the size of the given image, after which you should be able to clearly read the picture. Below shown picture clear this. Just try to move away keep the page with the visual far from you or move back to a distance from this screen, then you will observe the pattern. clear ? 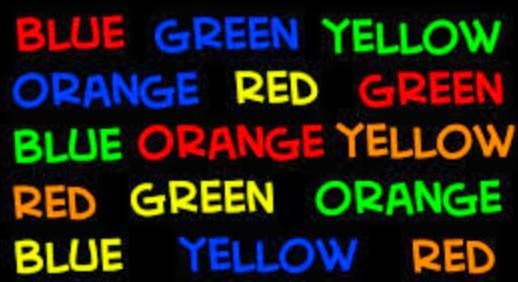 In the below picture you are given words in different colors, try to read the color of the word (not word). These type of exercises improve your observation skills. Ok, after going through the above exercises we will try to identify hiin the below given pictures. These exercises were given assuming that you have lot of time for CEED preparation. Hope this exercise works for you. hey bhanu can we get the answer of last image?? I actually didn't tried that, but the questions itself says '50 objects that begin with C' So, probably we would get that count. Could you plz upload answers of old CEED papers ?? 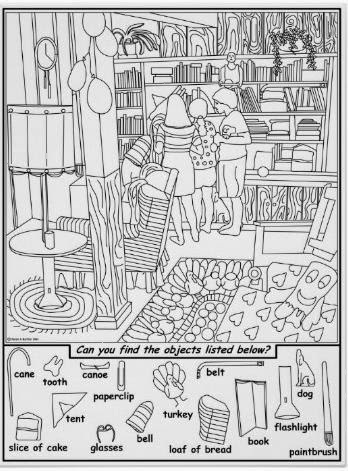 Sir where is the 'Canoe' in the first image of 'finding the object' type questions? 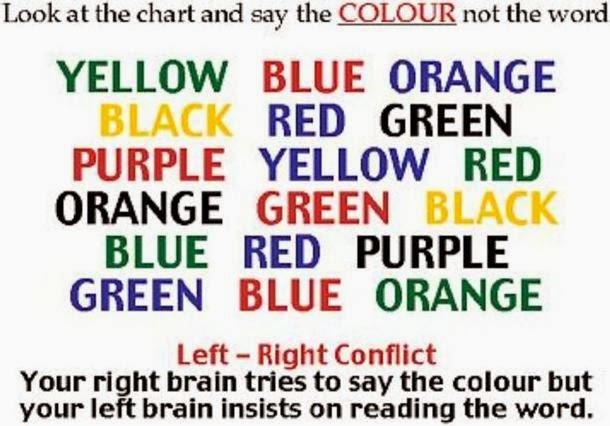 What's the hidden word in second last pic i.e, above LIFT?